About halfway through the afternoon, I suddenly remembered what day it is today. MDK--Morgan David King--is an electronic music composer who's from Canada. (Lucky us!) I discovered him because one of the YouTubers I watch, DanTDM, used to have MDK's song "Press Start" as his intro music. MDK's style is very different from most electronic music I've heard, and I'm the only person I know who loves his work. While I cannot recommend all of his stuff (due to some swear words), most of his songs are clean. One of my favorite things about his music is when he combines the electronic beats with the orchestral genre. He doesn't do it in every track, but when he does, I get excited. Why? It's a very unique mix, and one that he succeeds at. 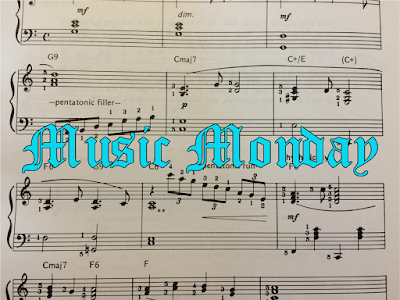 While this one isn't fully orchestral, the opening piano and acoustic guitar let you know this is not your everyday electronic track. In fact, that aspect of the music doesn't come on until about 45 seconds in. Then the female vocals and electronic elements are added. I'm not sure how to describe them, but I'm a fan of them. Something else that makes this song stand out for me from his other songs is the emotion behind it. While the majority of his pieces are either epic powersongs or whacky dance music, this one is neither. This one is more bittersweet, like saying goodbye to an old friend. The mixture of sadness and hope is quite poignant. I definitely wanna use this in a story playlist at some point. I don't know what else to say. Sorry if this feels like a rushed post, because it kinda is. I will, however, give one announcement before. I have started my own Spotify account! I've linked my profile here so you can guys can check it out. So far, I only have one playlist of my favorite songs. 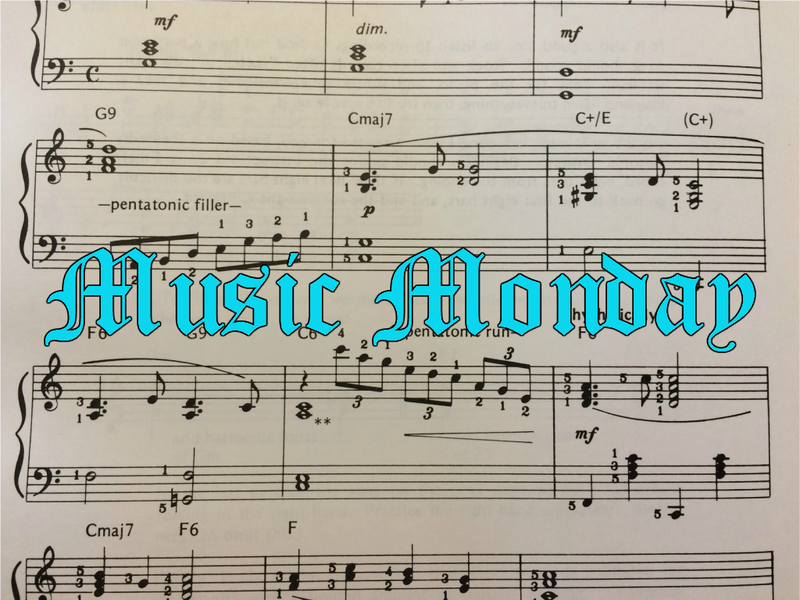 If you just can't wait for Music Monday to roll around every two weeks, you can check this playlist out and satisfy your musical craving. It's currently at 70 songs with over 4 hours of music, but it'll expand quickly, I can assure you. I will probably add my story playlists onto there, so you can check that out as well. Just thought I'd let you guys know in case you have Spotify accounts as well. That's all for today, folks! What did you think of the song? Have you ever listened to MDK before, or even heard of him? Do you use Spotify? Is it worth upgrading to Premium? This was really cool! I don't listen to much electronic music, but I end up enjoying it when I hear it. And, like you said, this had a very unique flavor which gives this particular artist even more of an appeal! How fun you're on Spotify! I've been meaning to make an account there for aaaaaages and still haven't. It's just getting shameful! It's gonna happen one day, it is! I thought so too! Although that's probably obvious, because I wouldn't have showcased the song if I didn't like it. XD Indeed! He's got some really great songs. You should! It's pretty great, from what I've seen so far. Spotifyyyy! I followed you. :) I love electronic tracks like this. And I followed ya back. :) Yep, they're pretty great.